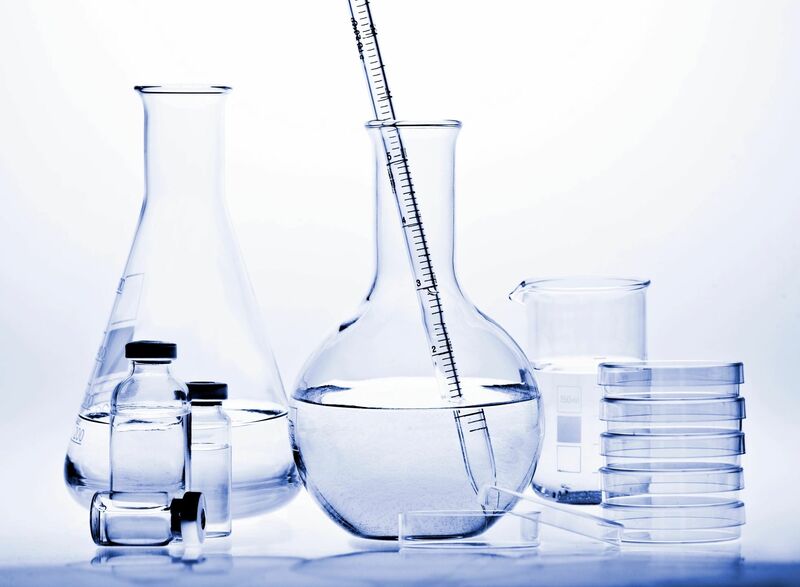 My name is Chris Lingel inventor and patent owner of infused cotton candy. 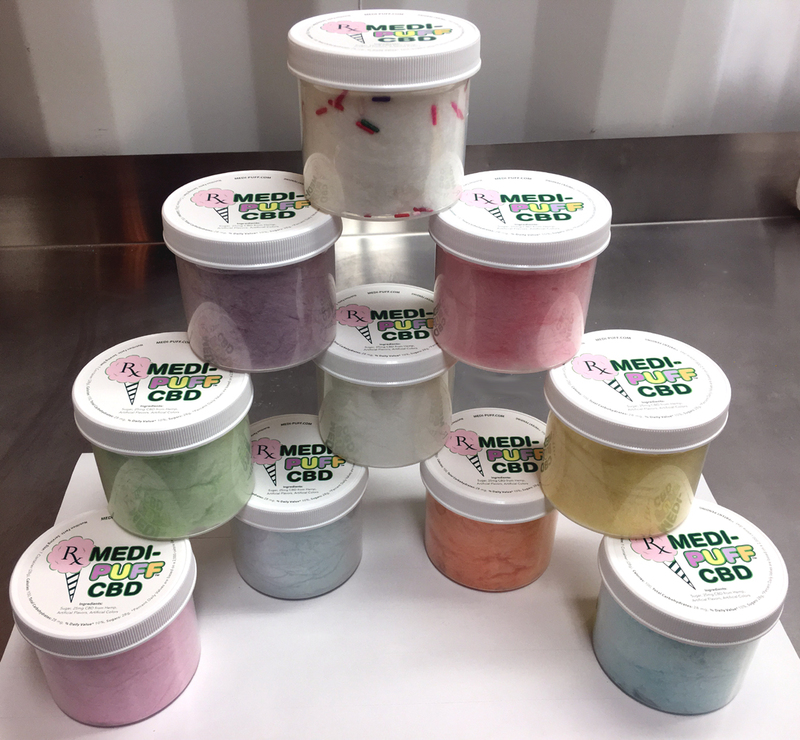 Medi Puff® hemp infused cotton candy was developed at the beginning of 2017. The goal was to create a great tasting cannabinoid hemp product that is easy for the body to absorb without needing to digest it. The result is a great tasting, fast acting way to consume your daily hemp needs. Personally I suffer from arthritis in my hands, knees and back. I sustained a broken back in a car accident at age 12. Along with having knee surgery on each knee. I know first hand that Medi Puff works extremely well and fast! Now have movement in my joints without the normal pain and swelling and it works really fast! My goal is to help as many people as possible with Medi Puff® while putting a smile on their face! Medi Puff® hemp cotton candy is a perfect solution for anyone who wants to take a superior quality pharmaceutical grade hemp product without the oily mess or horrible taste. There are a huge number of hemp oils/gummy’s that are very low quality and don’t work well or at all. Medi Puff® provides a superior hemp cotton candy that tastes fantastic! Try all 10 amazing flavors! We have a flavor for everyone! Medi Puff hemp cotton candy tastes AMAZING! Get the results you deserve!